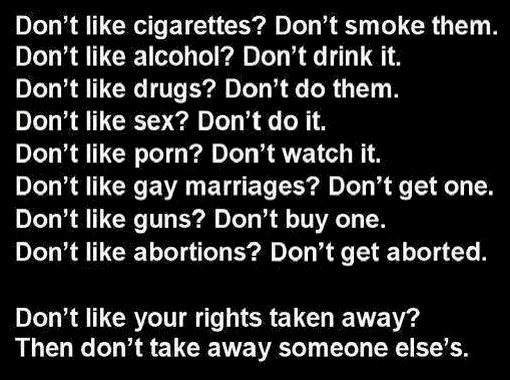 Don’t like abortions? Don’t get aborted. Previous PostDaddy… What part did you play in the Revolution?Next PostIs Harry Binswanger going insane?